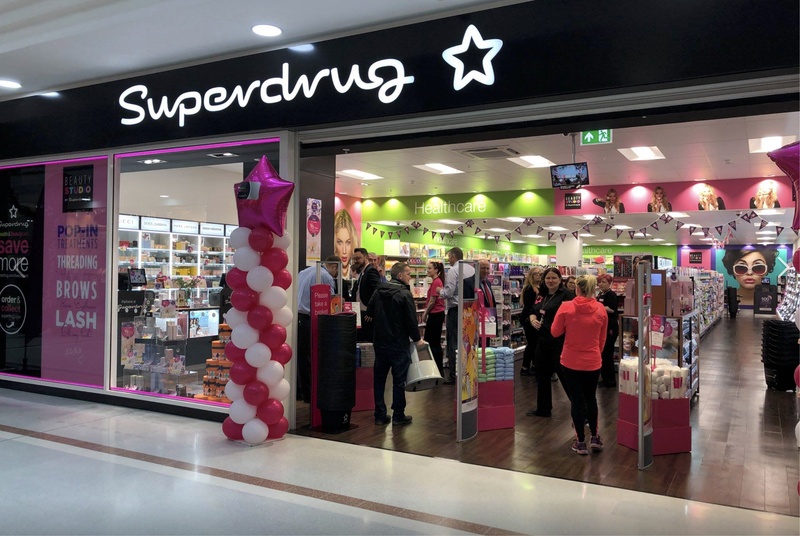 Superdrug are Britain's most fashion conscious beauty and health retailer and are committed to bringing innovation and the latest styles and trends to every high street in the UK and Ireland at fantastic prices. They do not commission animal testing on any Superdrug own brand products or ingredients. Their own brand cosmetics, toiletry and household ranges have not been tested on animals by Superdrug or by our own brand manufacturers.